Schedule your showing of this beautiful 2 bedroom 2.5 bath property. Close to Highways and convenient for travel throughout the city. Great starter home or investment property. BRING ALL OFFERS! 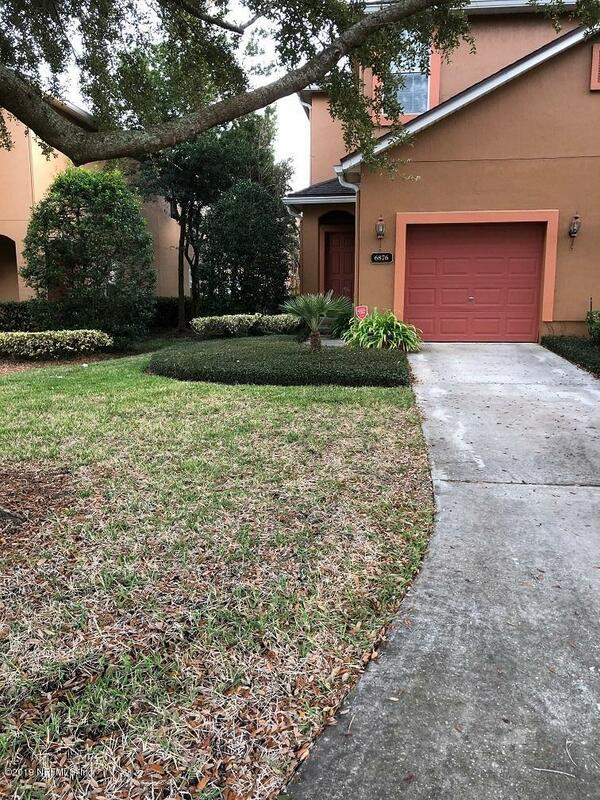 6876 Lake Mist Ln is a 1,737 (*estimated) square foot home with 2 bedrooms and 2 bathrooms located in Jacksonville FL, DUVAL County. This property is listed for sale at $128,000 and is currently active and accepting offers.